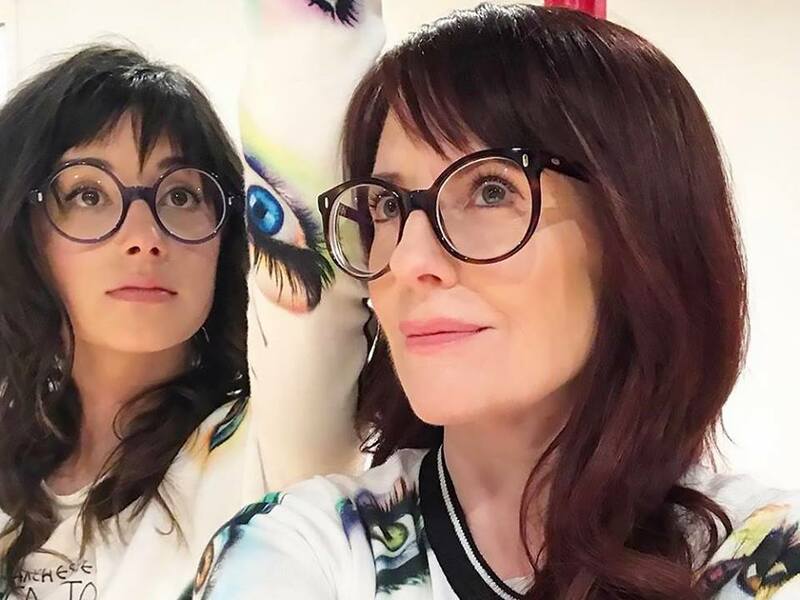 When Megan Mullally and Stephanie Hunt first met, the Earth inhaled sharply. Reality expanded and shuddered with delight. The local tree frogs stoppered their raucous ditty and have nary been heard from since. That blessed day saw the voluptuous becoming of self-described “punk-showbiz” band Nancy And Beth, the most magnificent duo to ever lay lung to a blues chord. A brace of bounty in the form of two young girls who are exactly the same age, Mullally (the scene-stealing Karen in Will & Grace) and Hunt (Friday Night Lights and Californication) have been hailed as “musical misfits” (NPR) and “as sharp as any revivalist act going today” (Los Angeles Times). Together with their band of mystics, jazz pastors, and Austin, Texas, Wild West tea-heads, Nancy And Beth tackle everything from Tin Pan Alley standards to George Jones country and Gucci Mane, with all songs choreographed by Mullally, who studied at the School of American Ballet and has performed in several Broadway musicals. Following the success of their self-titled debut album and two national tours—which included stops at the Newport Folk Festival, the Grand Ole Opry, and Café Carlyle—Nancy And Beth will gamely endeavor to meet, and even exceed, your entertainment quota via harmonies in song, hypnotic dancing, and spoken pleasantries on the jewel-like stage of The Appel Room.